The experience of watching a sports match is deeper if you and your mates are wearing the merchandising of the team you’re supporting. 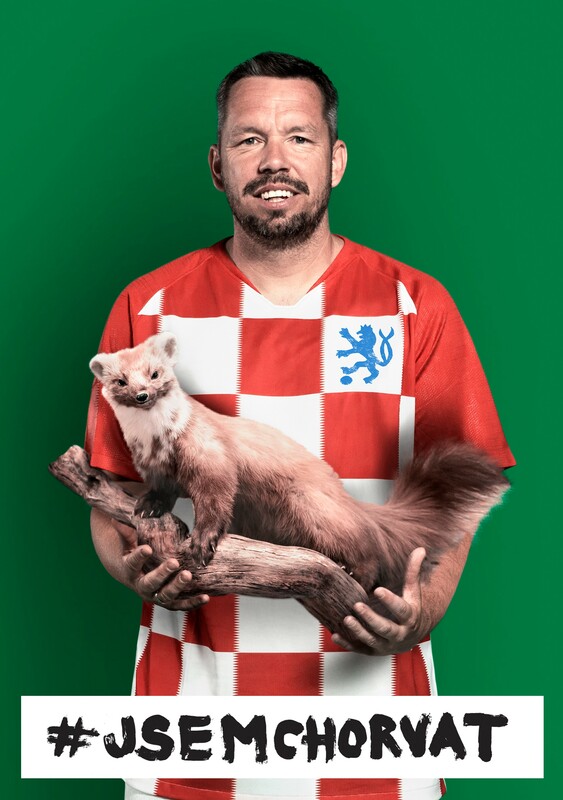 In our “I’m Chorvat*” campaign, we created a special fan merchandising which uses the campaign symbol – the combination of Czech and Croatian insignia. 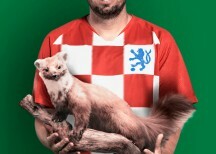 We distributed the merchandising at public screenings of the matches in the CR and especially to the Czech fans in the most relevant place - Croatia. Everybody could, thus, support “their” new team.